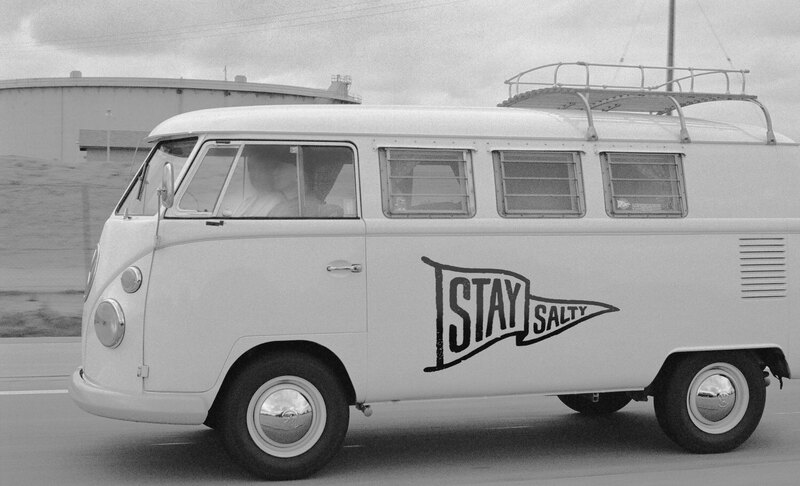 Developing a new brand for Stay Salty. 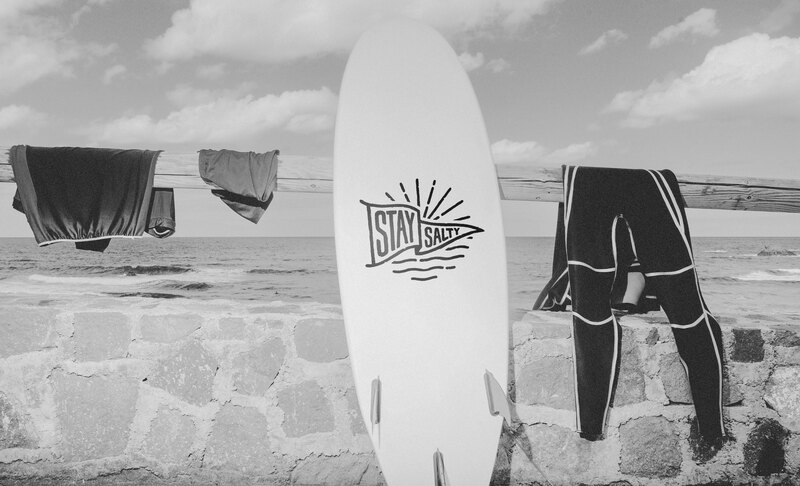 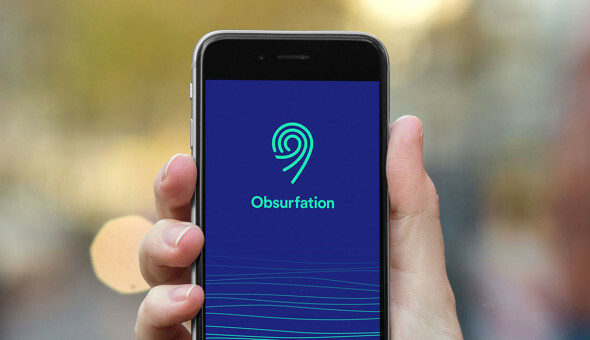 Stay Salty is an upcoming surf lifestyle blog and label from Obsurfation founder, Dave Nixon. 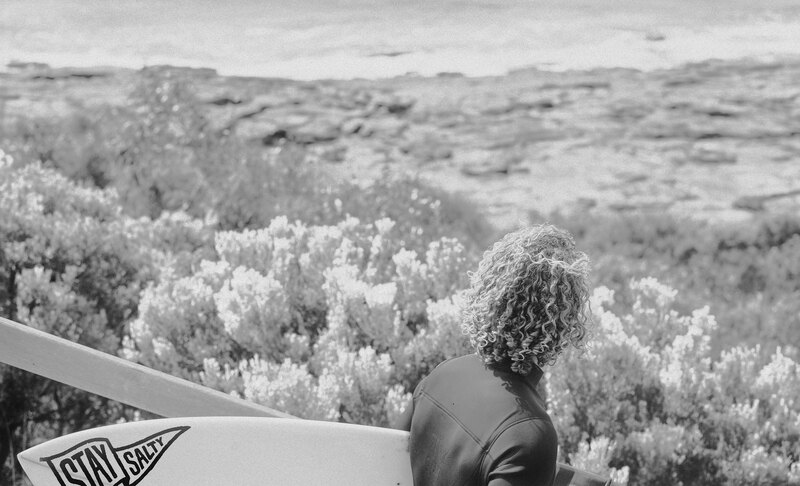 Stay Salty sets out to curate only-the-most-awesome-and-insightful content relating to coastal culture in Australia and across the globe. 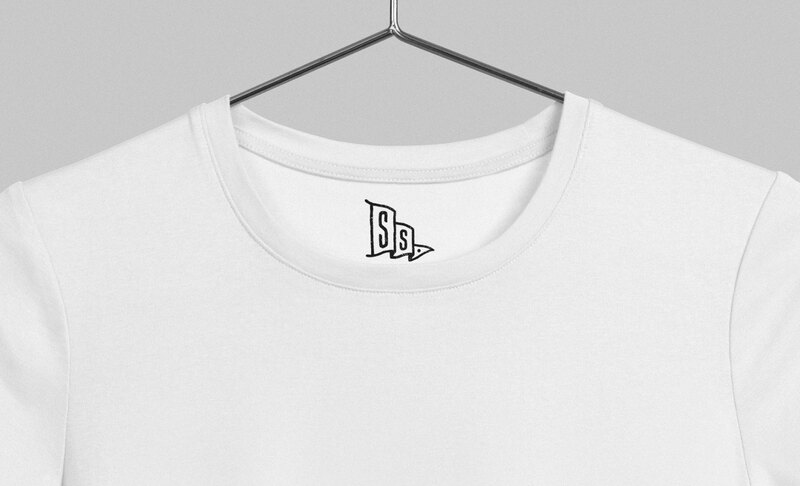 Dave approached Shorthand to design a logo for the brand to be used across digital and print. 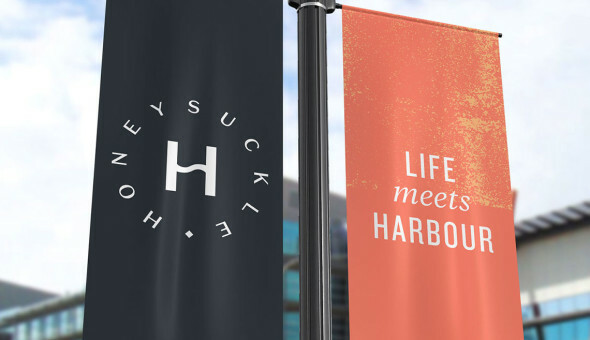 We took a ‘responsive’ approach by creating three different versions of the logo, at varying levels of detail. 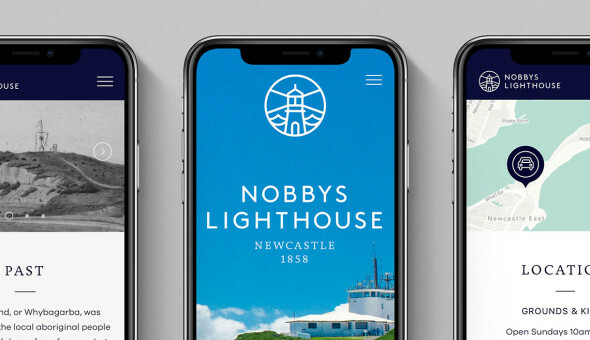 This ensured that the identity was flexible enough to fit any application, regardless of size.